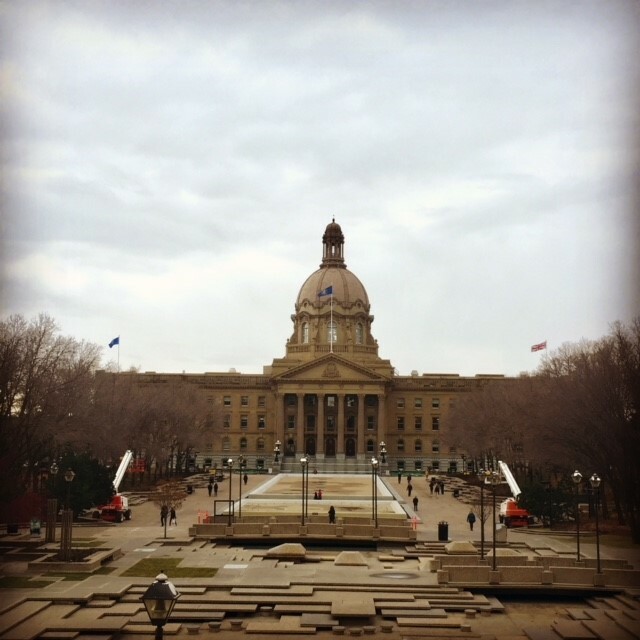 On Tuesday, October 30 2018 we held our first MLA and food bank networking breakfast at the Alberta Legislature. This event provided the opportunity for food banks to speak one-on-one with their local MLA over a casual breakfast and network with food banks as well as the Food Banks Alberta Board. We heard from food banks that they feel more comfortable reaching out to their MLA now, and that they believe their MLA came away with a better understanding of food banks in Alberta. This event was the first of its kind in Alberta, and we are planning to make it an annual event. We are grateful to Randy Dela Cruz for volunteering to take photos of the event.